The articles in this collection focus on the revolution in cosmology that took place in 1998 that has shaken scientists' understanding of the universe. Until then, scientists believed that the universe had been expanding for billions of years but was slowing down. However, data collected and analyzed since 1998 points to an accelerating universe. 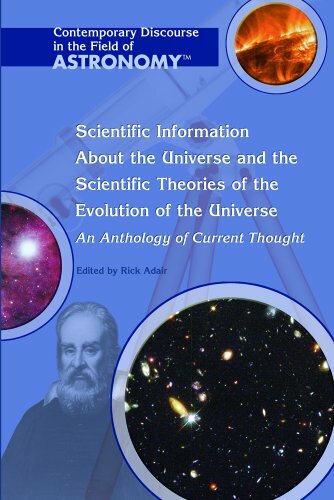 Each article in this educational anthology covers the authors’ insights into the new mysterious universe.